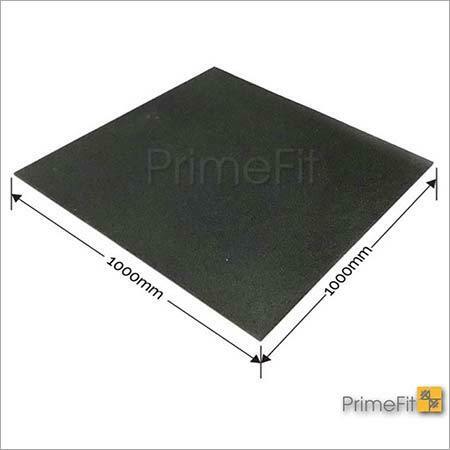 Avail from our wide gamut of Gym Mats. 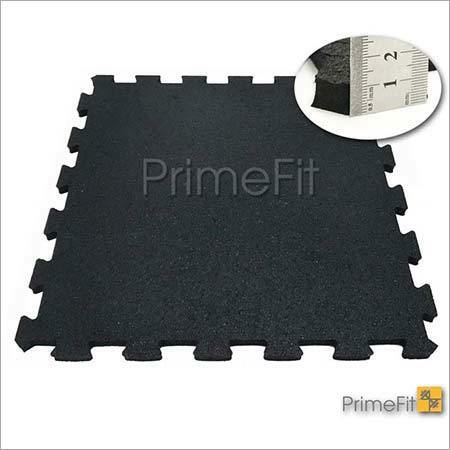 These are mats in various designs, patterns, sizes and colors that are used for flooring in gyms. 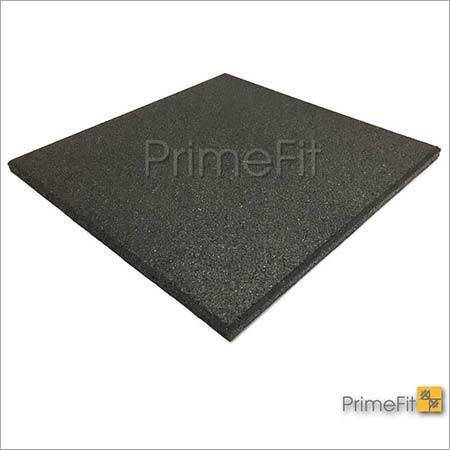 The mats we offer are ideal for heavy weight lifting zones, cross training boxes, placing heavy equipments, free weight areas and so on. 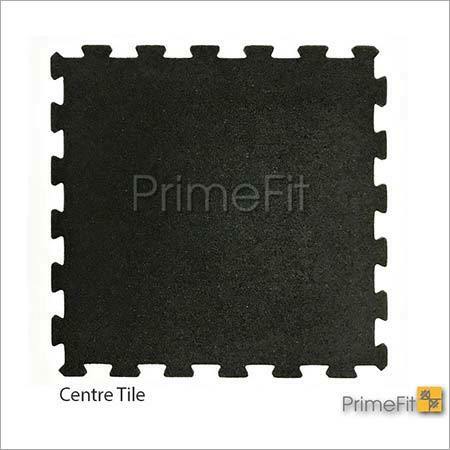 This head includes plain mats, interlocking mats, rubber mats, and more. These are available in multiple widths that match the preferences of the client. They are tear resistant and can withstand diverse conditions in the gym. 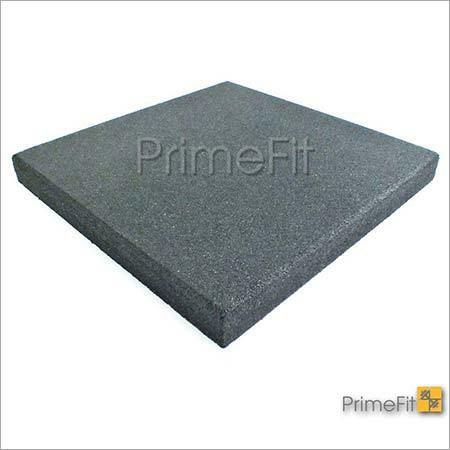 Our range of Gym Mats is long lasting and reliable for long run.